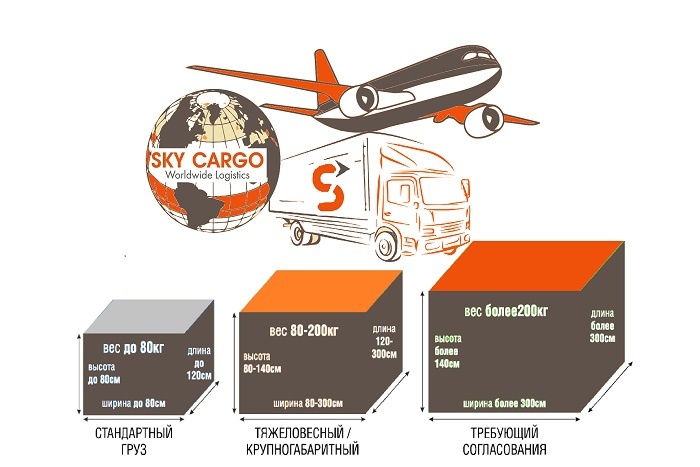 Sky Cargo company is a successfully developing operator in the market of international cargo air transportation and customs services. The company was established in 2015, is focused primarily on optimizing the delivery of export and import cargo on the orders of Russian enterprises and foreign trade participants. Individual approach to each client, responsible and professional attitude to the tasks, timely response to requests - this and much more allows us to create a worthy competition in the field of aviation logistics.